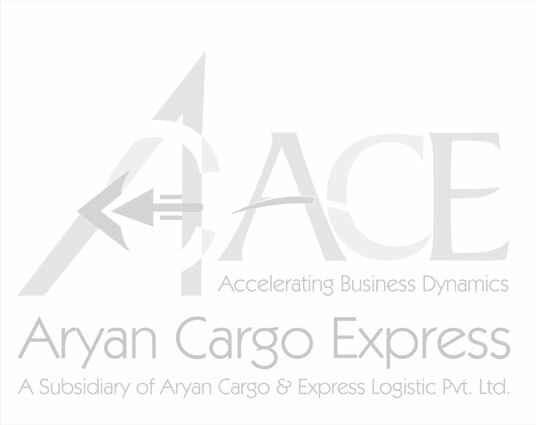 Captain Mukut Pathak, 44, the Chairman and Managing Director of Aryan Cargo Express (ACE) is the man and the vision behind the setting up of ACE. Despite the global slowdown and setbacks, his sheer belief in the immense potential and importance of cargo movement, in India and globally, has finally culminated in the successful launch of ACE. His determination and in-depth study of the world commerce vis-à-vis India is reflected in ACE’s business model as a formidable entrant to take advantage of the significant opportunities of Air Cargo business. Captain Mukut Pathak, is a Science Graduate and an alumnus of India's premier defence institute, National Defence Academy, Khadakvasla, Pune . He is a trained pilot with 26 years of flying experience. He is an Ex-Indian Navy fighter pilot and qualified Captain on all series of B737 and A-320 family of aircraft. He is a winner of “Top Gun” medal for Air to Ground weapon delivery at AFA Dundigal, Hyderabad and has won many Gunnery competitions as a fighter pilot during his tenure in the Indian Navy. He has been part of the policy formation and decision making body of Royal Airways (Now Spice-jet), Air Sahara (Now Jetlite) and was part of the startup team which launched Kingfisher Airline. And, these exposures and experiences have given him greater insight in all the aspects of Airline business and activities ensuring setting up of corporate and operational processes. 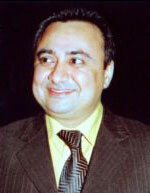 Mr. Rishi Raj Singh Dungarpur,38, is the Executive Director of ACE. He is an MBA in “Public Relations and International Marketing” from Maastricht University, The Netherlands, wherein he acquired entrepreneurial skills. On his return, he worked for Reliance Industries and Mudra Communications to further hone his business acumen and knowledge. He is from the Royal family of Dungarpur. He is the President of Youth wing of All India Kshatriya Mahasabha and Ex-General Secretary of NSUI, Delhi (National Student Union of India). He is an excellent sportsman and has represented Delhi State Cricket Team .He is also a life Member of DDCA. Colonel Vishnu Singh Rawal, 58 is a decorated officer of the Indian Army. He is an alumnus of National Defence Academy, Khadakvasla, Pune. He served the Indian Army for 21 years with distinction and was awarded VSM for his flying capabilities. He has been an outstanding helicopter pilot both in the Army and Civil Aviation. He was the main brain and sweat behind the launch of Deccan Aviation and Air Deccan. Under his stewardship Deccan Aviation Charters & Technical Services grew by almost 30% every year. And, thus, he is well versed in the dynamics of new Entrepreneurial Airline. Col Vishnu has over 20,000 hrs of flying experience and holds ATPL from 5 different countries of the world. He has flown for over 9 years abroad, in many countries across the globe. 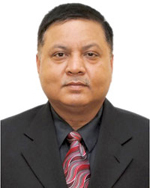 He is very well known in aviation circles as the “Bhism Pitamah” of helicopter operations. 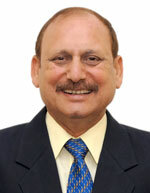 He is a DGCA approved Examiner on many types of Helicopters. 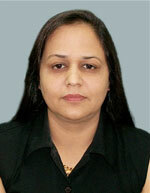 Mrs. Anita Pathak, is a Post Graduate in Science.She is a multi-faceted woman and is actively involved in running the entrepreneurial family venture of hospitality single handedly, with efficiency and profitability. She has been a strong advocate of “Care & Engagement” in work culture.